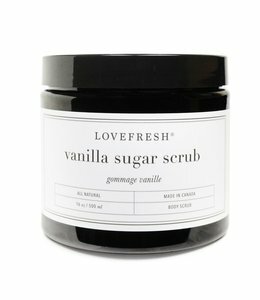 The LoveFresh Vanilla hydrating sugar scrub is gentle enough to use daily. 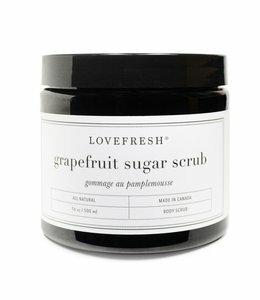 The LoveFresh Grapefruit hydrating sugar scrub is gentle enough to use daily. 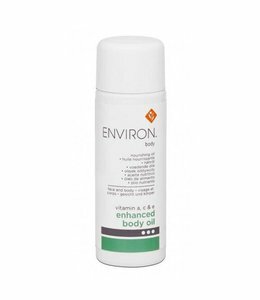 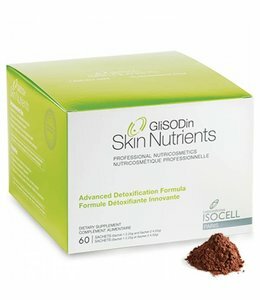 This unique, glycerin-based scrub will smooth and hydrate your skin like never before.